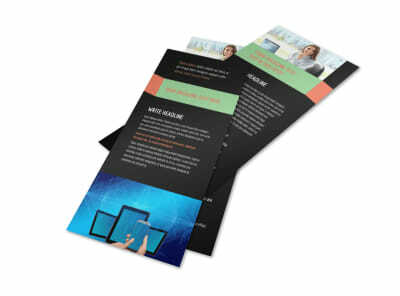 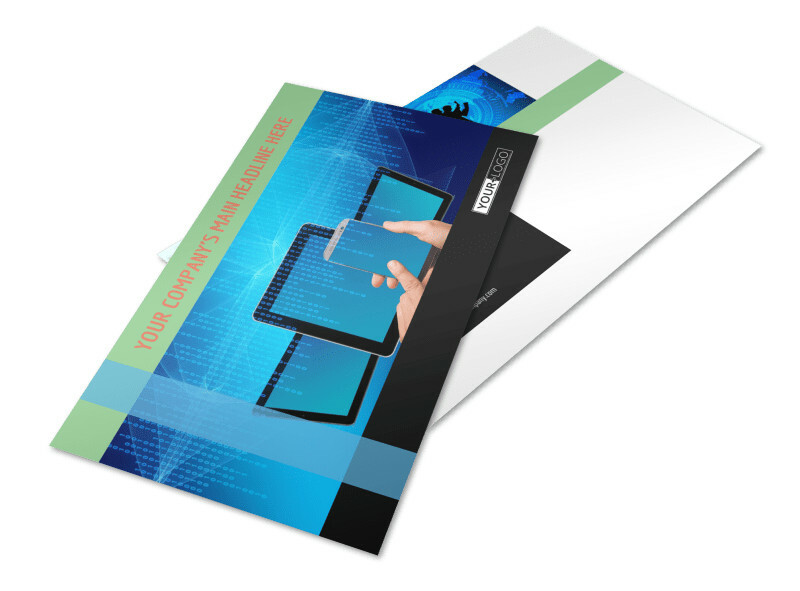 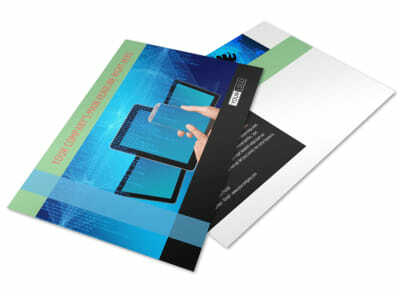 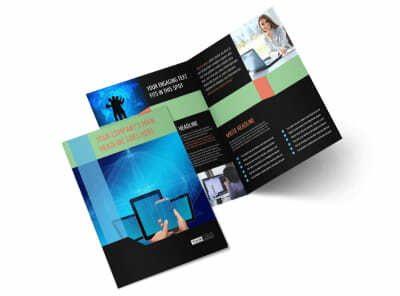 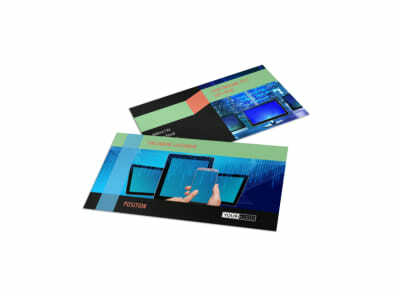 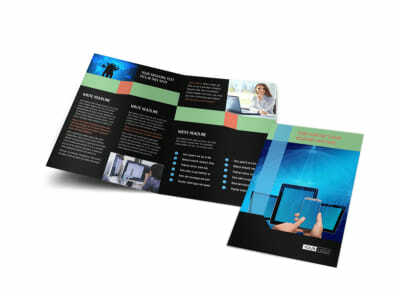 Customize our Local IT Consultants Postcard Template and more! 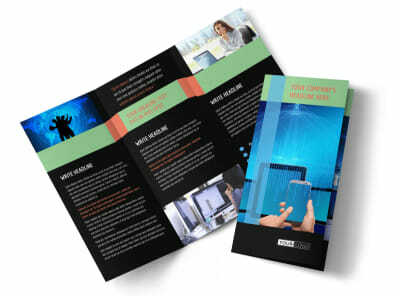 Market your tech savvy with local IT consultants postcards that give the 411 on what you bring to the table. 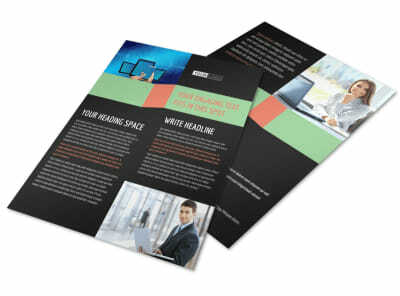 Craft a clever message and deliver it in text using your choice of fonts and colors. 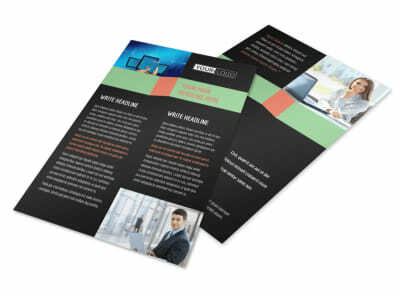 Add photos or artwork, and then print your design from anywhere to get your postcards right on time for your next mailing campaign.